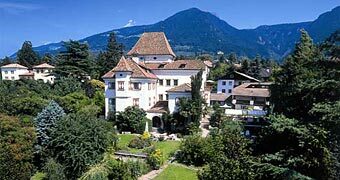 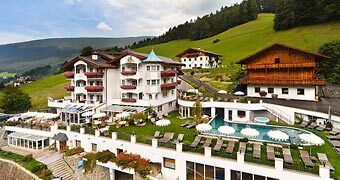 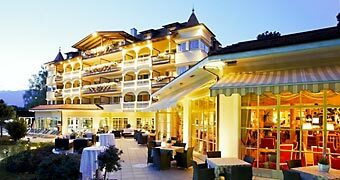 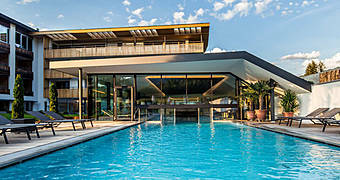 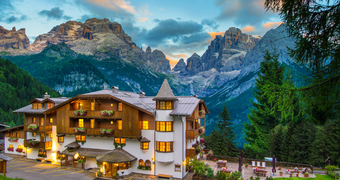 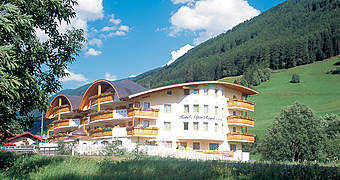 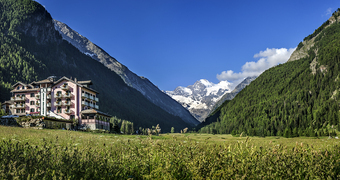 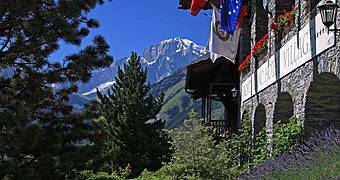 Hotel Kolfuschgerhof is a beautiful four-star hotel in the heart of the Dolomites where you can savor Alpine beauty, historic local cuisine, easy access to the ski runs, and total R&R in the spa. 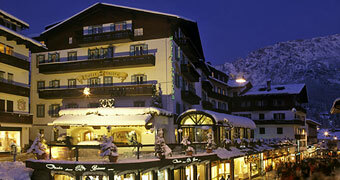 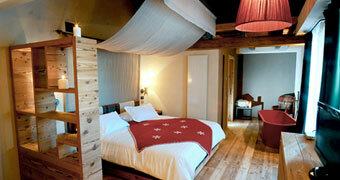 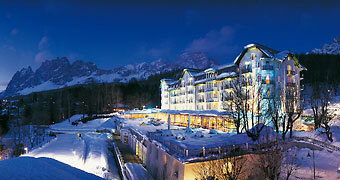 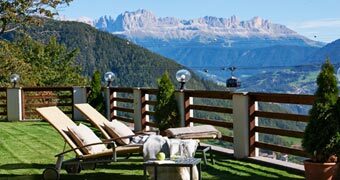 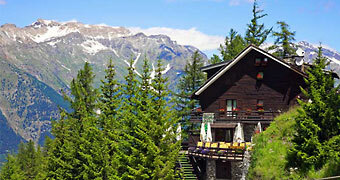 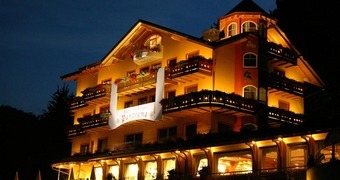 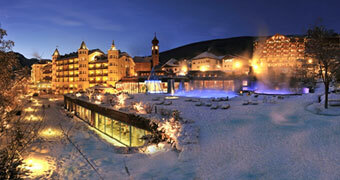 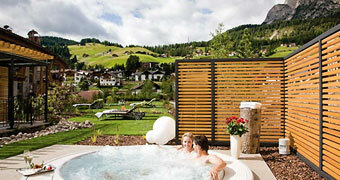 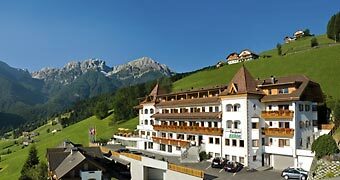 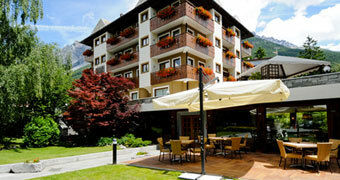 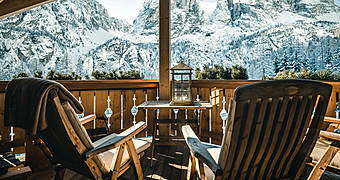 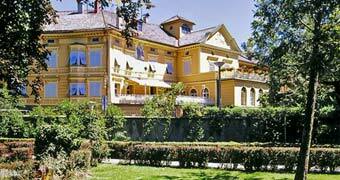 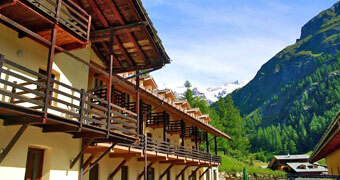 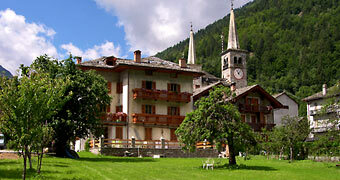 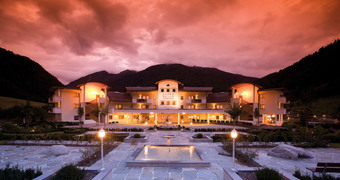 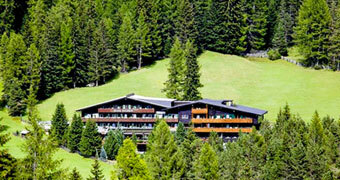 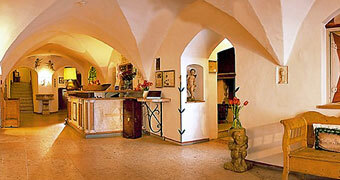 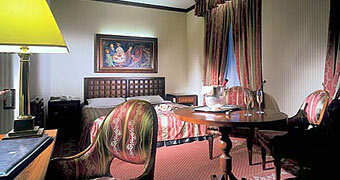 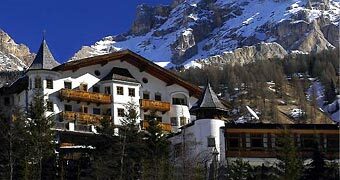 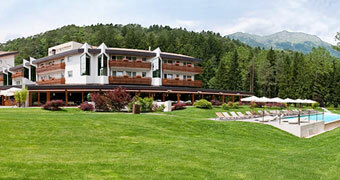 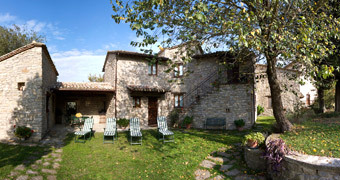 Skiing, trekking, Alpine cuisine, wellness and hospitality in the mountains of Val Gardena, "Queen of the Dolomites". 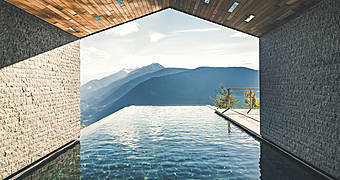 Chalet Il Capricorno is the perfect Alpine getaway, on the slopes of the Suze d'Oulx ski circuit, surrounded by the magnificent mountains of Upper Val di Susa.